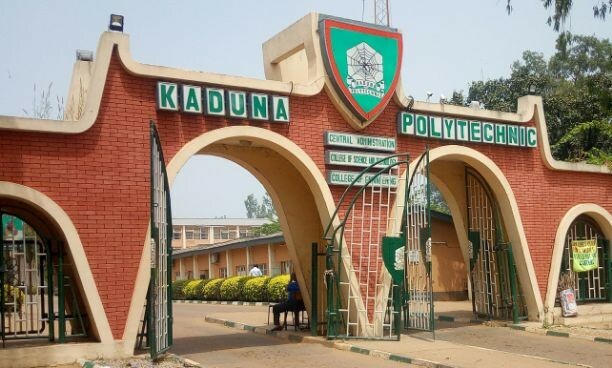 Kaduna Polytechnic chapter of Academic Staff Union of Polytechnics (ASUP) has joined its colleague nationwide to embark on an indefinite strike which commenced on Monday. The federal polytechnic which just suspended its two months old industrial action had told newsmen last month that, the largest polytechnic in Sub-Sahara Africa would give its new management grace of six months to right the wrong in the school before reconsider strike option in April 2018. The chairman of the chapter, Dr. Aliyu Hassan Ibrahim said, the strike is to make the Federal Government honour agreements reached with the union in 2014. According to him, “the union is demanding for implementation of the NEEDS assessment report of Polytechnics, amendment of the polytechnic act which has been pending before the national assembly for a long time, implementation of CONTISS 15 migration for staff on the lower cadre as well as the payment of its arrears. “Other demands include, restoration of withdrawn allowances from January, 2016 removal of dichotomy between holders of degree and HND, payment of promotion arrears from 2012 and non-payment of full salary in some state owned polytechnics among others,” he said. He therefore called on all members of the polytechnic to fully comply with the industrial action until government does the needful while he appealed to all stakeholders and general public to avoid a total collapse of the polytechnic sector. Reacting to the development, some students of the institution who spoke under anonymity pleaded with the government to consider their time and oblige to lecturers’ demands based on their agreement.